May buy 1 for yourself and 7 additional as gifts. May redeem 1 per person/visit. Entire value must be used in 1 visit. Must sign waiver. Appointment required and subject to availability. Valid only for option purchased. Valid through: Feb 20, 2016. See the terms that apply to all deals. Enjoy an invigorating adventure in the snow and ice with aid from the experienced guides at 12 Finger Outdoor Adventure. 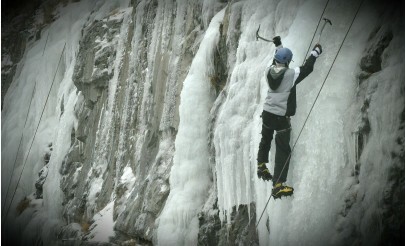 Guiding, instructions, helmets, harness, ice tools, ropes and technical equipment are included. 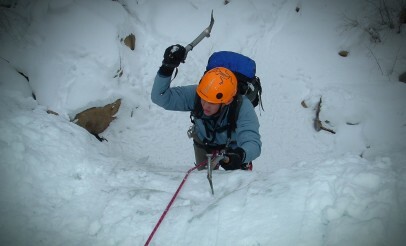 Ice climbing boots and crampons are not included, but there are multiple rental locations in Salt Lake and Utah County. No prior experience is required. 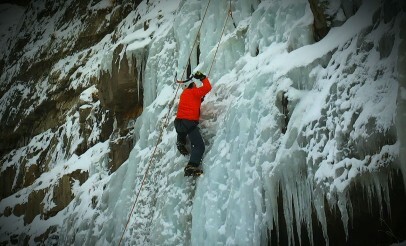 During your ice-climbing adventure, you will climb ice flows in Provo Canyon. See website for dates and details. 12 Finger Outdoor Adventure is a group of dedicated outdoorsmen and instructors who love sharing their passion for the outdoors with others. They offer training and guided tours for everything from Wilderness Medicine to Ice Climbing.